God’s Word is very clear on forgiveness. When we forgive others, God forgives us. When we do not forgive others, God does not forgive us. If we have an unforgiving heart, we put a distance between Him and ourselves. His voice may become silent. God may choose not to speak to us until we choose to forgive another who has hurt, offended, or sinned against us. 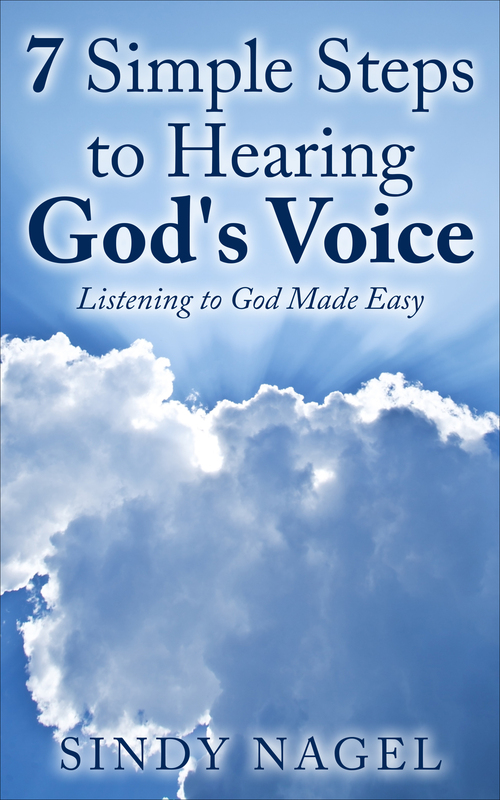 A harsh, unforgiving, judgmental spirit can stifle our communication with God. “Do not judge, and you will not be judged. Do not condemn, and you will not be condemned. Forgive, and you will be forgiven” (Luke 6:37). 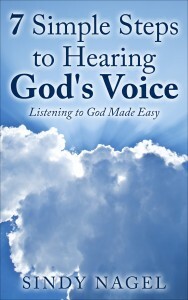 Again, we hear very clearly that God will forgive us when we forgive others. Sometimes it feels impossible to forgive someone who hurts us deeply. 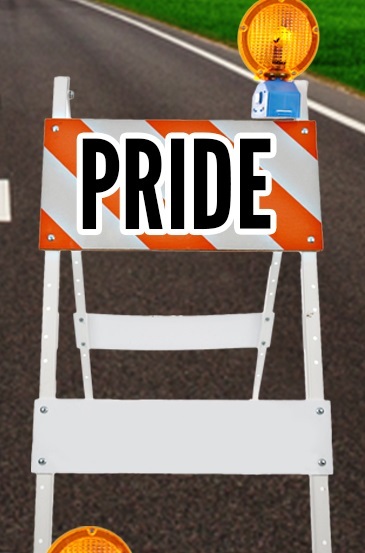 Truly, we cannot climb this mountain in our own strength. Just as the Holy Spirit gives us the power of self-control to abstain from sin and wrongdoing, He also gives us the ability to forgive. Asking the Holy Spirit to change your heart toward the person who offended you enables you to see that person through the eyes of God. Praying for your enemies also softens your heart for them. Begin with small, one-sentence prayers led by the Holy Spirit, and soon your blossoming mercy will increase your petitions on behalf of those who hurt you. The Holy Spirit intercedes for us when we do not know what to pray. Tune in to the Spirit of God within you to receive power from on high to do what seems impossible in your own strength. When you forgive others, God forgives you. When God forgives you, you must believe it and fully accept His gift of forgiveness. Understanding how great a debt I owe for my sin and how much Jesus paid for it, I am grateful that God has already forgiven me. In turn, I should extend my gift of forgiveness to those who have sinned against me. Exercising forgiveness is a choice, just as accepting forgiveness is a choice. Continually thank God for His forgiveness and ask Him to carry on the healing process in you, so you feel both forgiven and forgiving, then walk in the freedom that brings. When you are freed from an unforgiving heart and let go of the sin that holds onto you, you may hear God speak to you clearly. Until then, you may have to sift through a few lies to get to God’s truth. #1: I can’t forgive my brother or sister—he/she hurt me too deeply. #2: God doesn’t expect me to forgive this one. 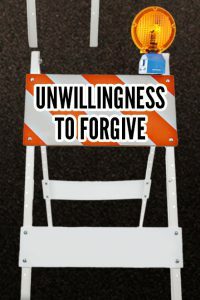 #3: God will forgive me, even if I don’t forgive others. 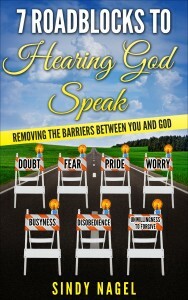 Purchase my book, 7 Roadblocks to Hearing God Speak, today and find the truth to disprove the above lies. 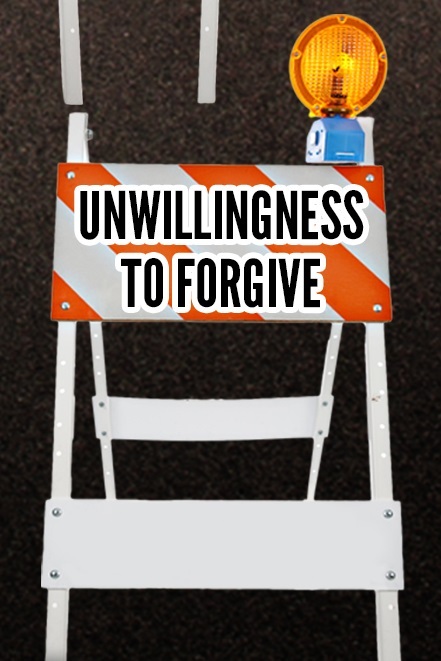 Also read a whole lot more about the truth in God’s Word on the subject of forgiveness. 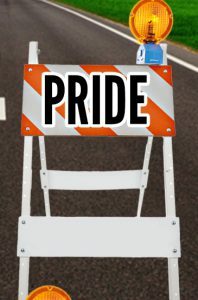 Practice removing the barriers that stand between you and God. 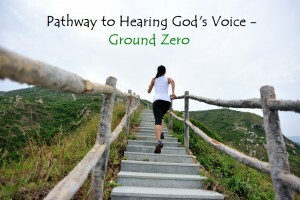 Then, resume your two-way communication and achieve greater intimacy with Jesus.